Looking for butterbeer recipes? Here are 22 recipes that every witch or wizard will love! I still remember when I read my first Harry Potter book – I was in 9th grade, visiting my grandma’s house, and my cousin left a copy of the Sorcerer’s Stone on the coffee table. I’m honestly not sure if I asked permission to borrow it (whoops), but within the first few pages, I was enthralled and obsessed with everything Harry Potter. Over the years, I’ve reread the series multiple times, watched every movie too many times to count, and introduced the series to my children. 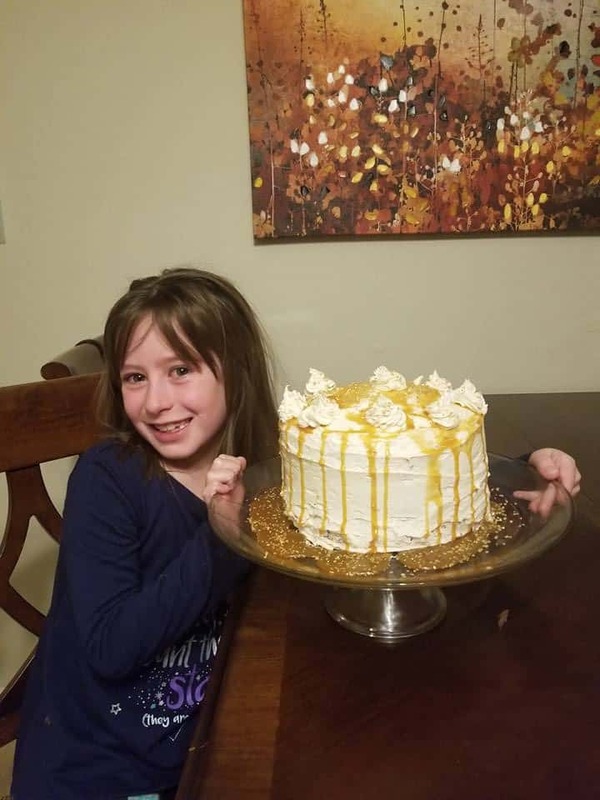 The first time we made it through the first 7 movies and were about to watch the last of the Deathly Hallows, my daughter and I made a 3-layered Butterbeer Cake. It was one of the funnest baking experiences we had together! 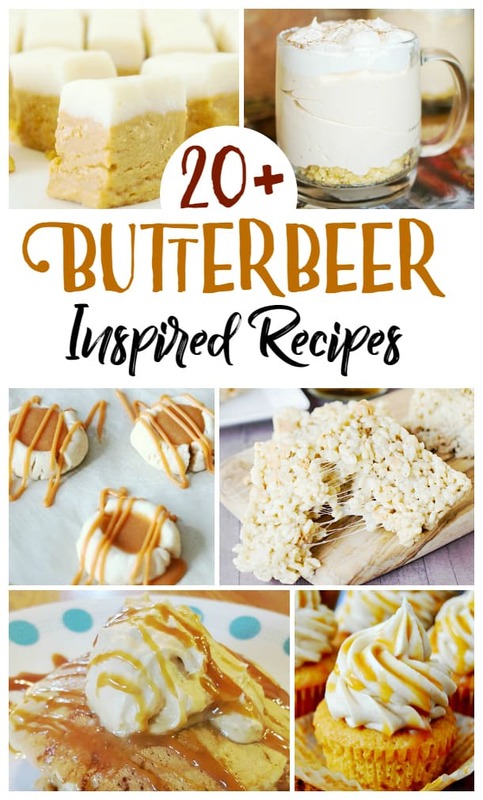 Since it’s fall, which is the official season of Butterbeer, I wanted to share this roundup of 22 Butterbeer inspired recipes, so you can try Harry Potter’s favorite treats in your own home! I know my daughter and I will be baking our way through these tasty treats this winter, and I hope you enjoy them too! If you are looking for more fun activities to do with kids, try these! Have any favorite Harry Potter recipes to share? Please leave a comment below so we can all enjoy them! Thank you for this list! I’ve tried so many butterbeer recipes before, but some of these on your list are completely new to me. Need to test the Panna Cotta this Halloween for sure!